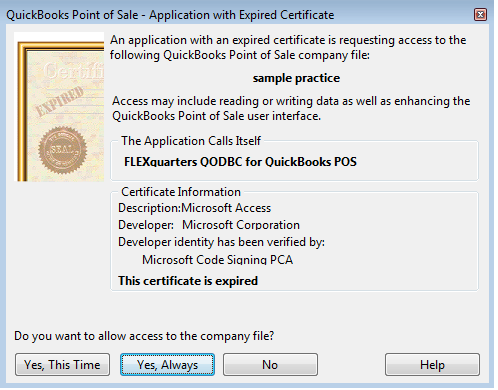 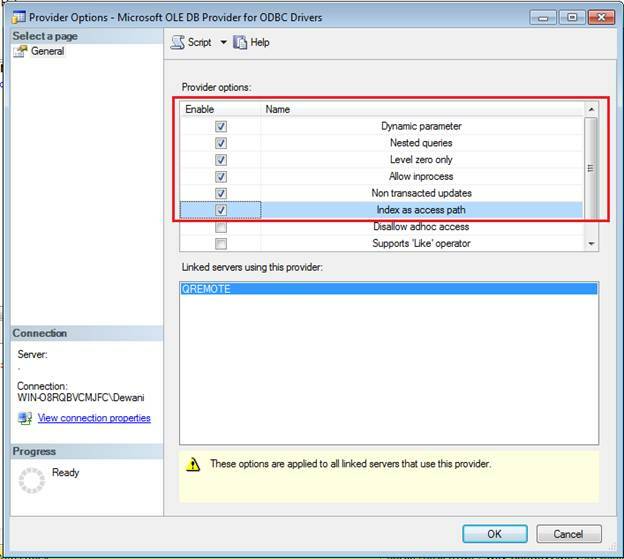 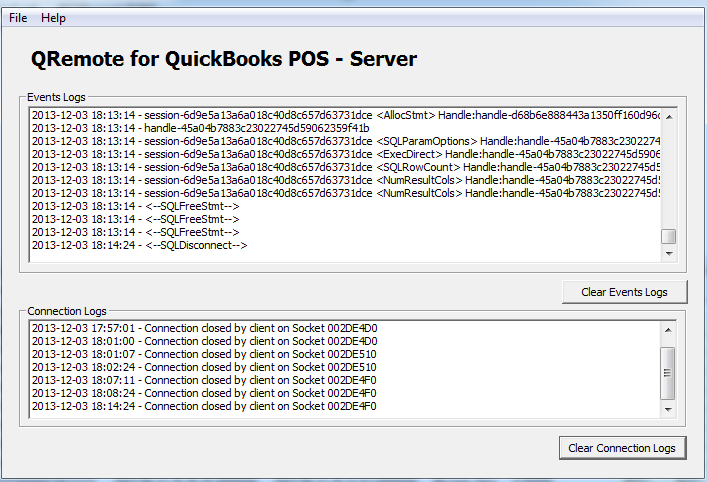 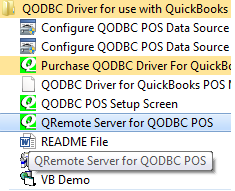 QRemote Server : Processes requested instruction from QRemote Client to QuickBooks using QODBC DSN Driver. 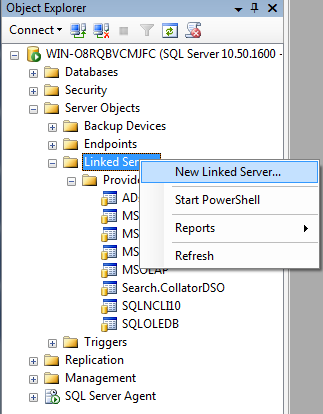 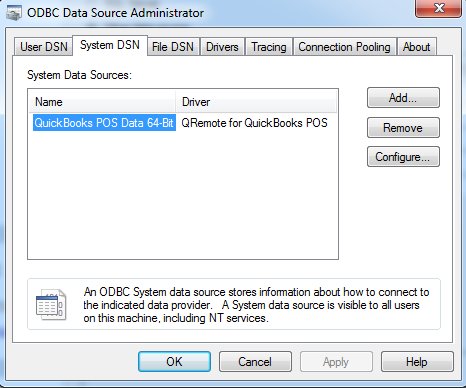 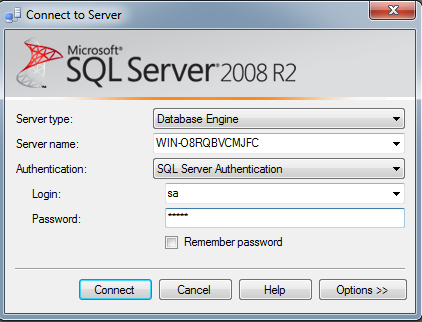 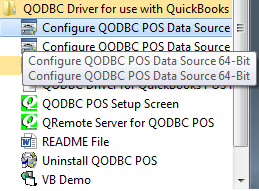 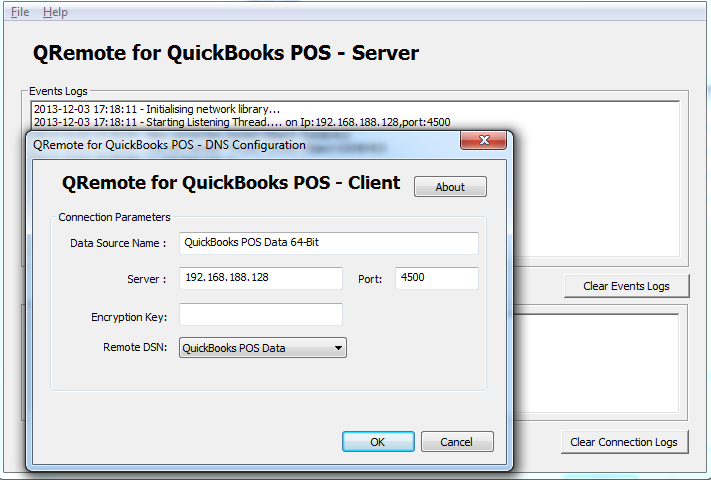 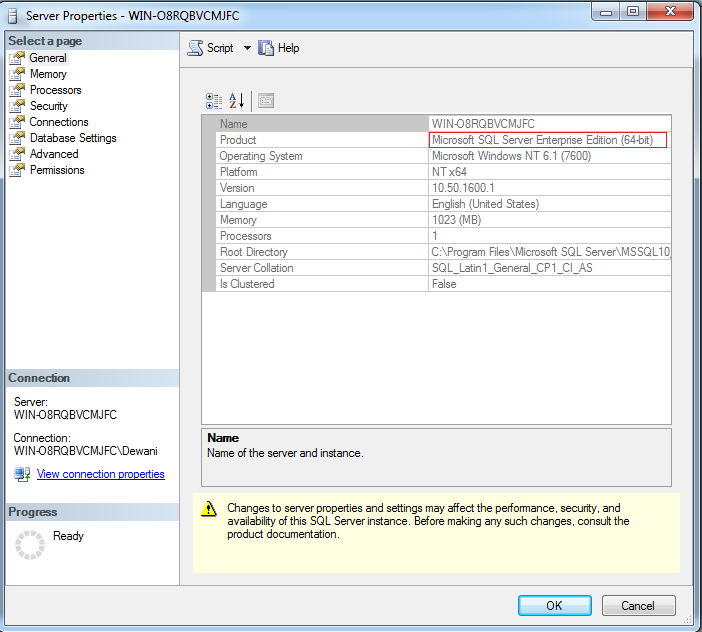 For 32-bit SQL Server change, QRemote DSN to "QuickBooks POS Data QRemote" is the default DSN created when installing QODBC. 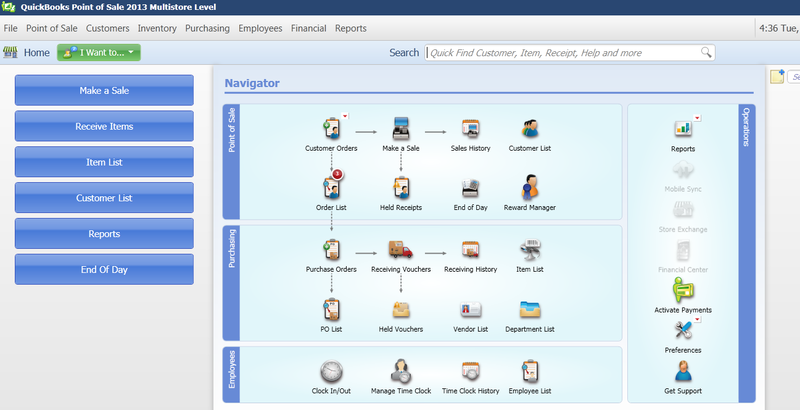 Please download QDemo application by clicking here. 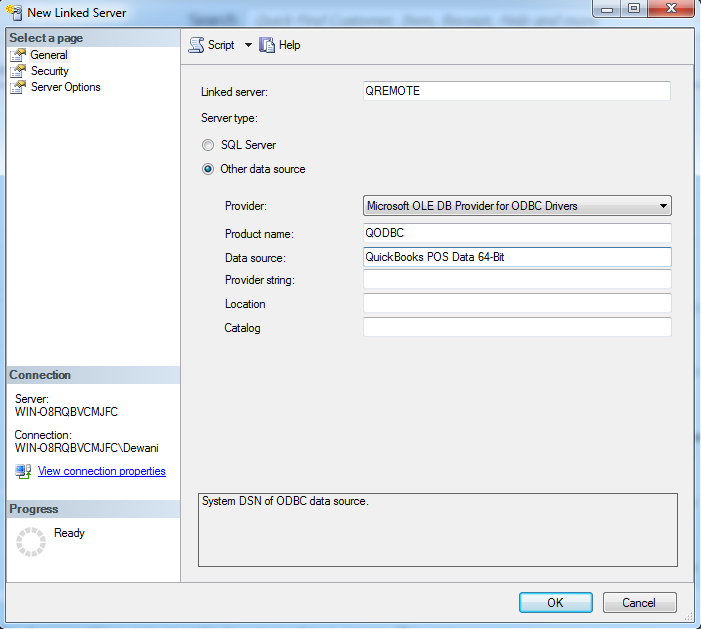 Please run QDemo application as Administrator. 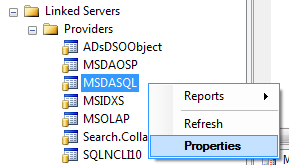 Now please click on "Run Query". 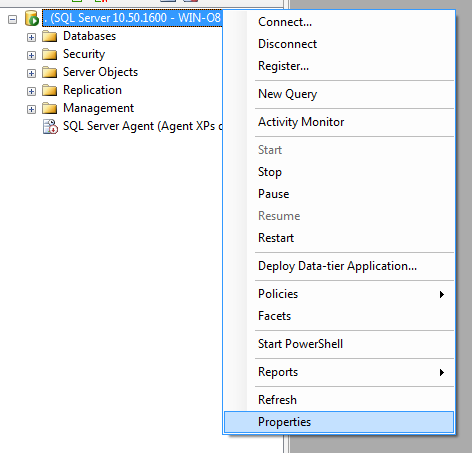 It should display table list. 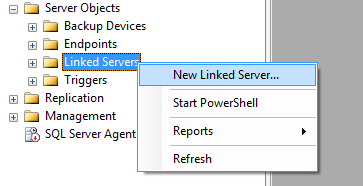 Now please test connection on the linked server by right click on linked server name, Please click on "Test Connection". 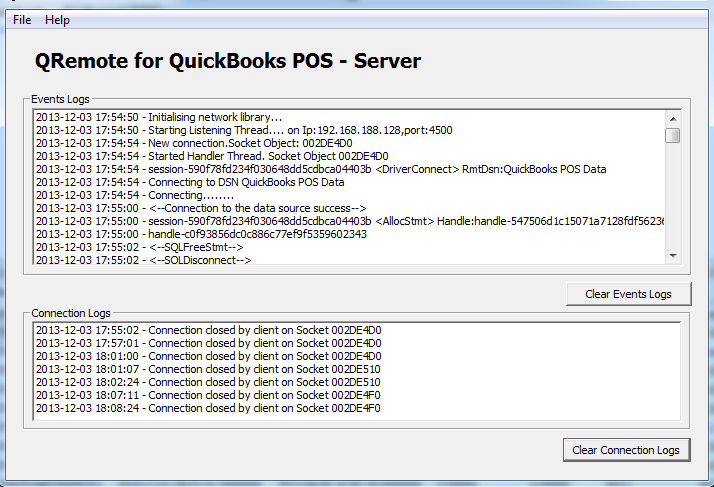 You will receive Test Connection success message.